Our Renaissance Health Club is the perfect place to enjoy a sauna, steam bath, or hot and cold Jacuzzis. Indulge in a sauna, steam bath or whirlpool in the luxurious Renaissance Health Club or visit the Minohana Spa for an unforgettable relaxing experience at our Shanghai Yangtze Hotel. 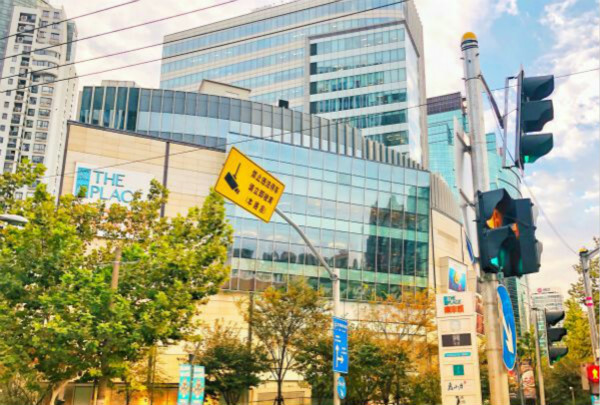 Situated in the middle of the city’s upscale commercial district, Hongqiao, we’re perfectly located, whether you’re here to do business, take in the sights and sounds of one of China’s most exciting cities, or shop! Our local Navigator Mark can give you the lowdown on the best the area has to offer, including a few lesser-known spots. In-house we offer five award-winning restaurants as well as a ground-floor champagne and cigar bar and an ornate grand ballroom, suitable for any event. Qibao Ancient Town is a must-visit historical tourist attraction in the Minhang District. Be sure to visit this historic town in the heart of the city,which buzzes with activity and an undeniable energy. 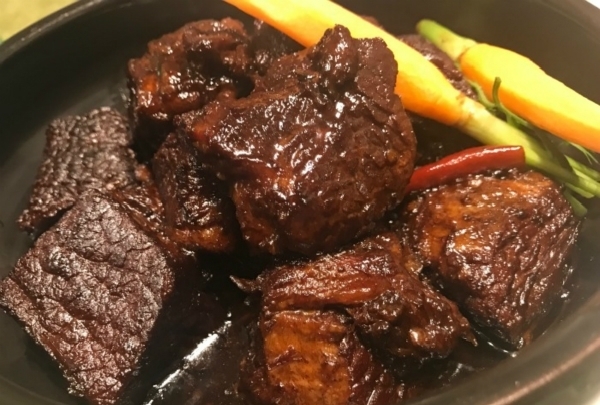 The ancient town specializes in flavorful red braised pork, a delicacy that visitors must sample. 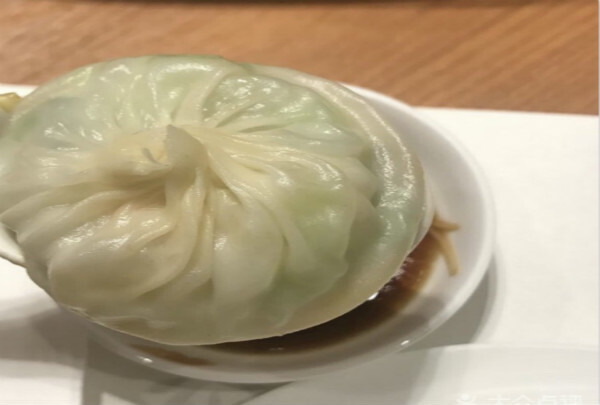 This hidden restaurant is extremely popular with expats as well as locals for their Shanghainese dumplings. Expats and locals alike pack into this small but charming restaurant. Bao Luo Jiu Lou serves up Shanghainese specialties like fried dumplings that are the perfect introduction to authentic local cuisine. 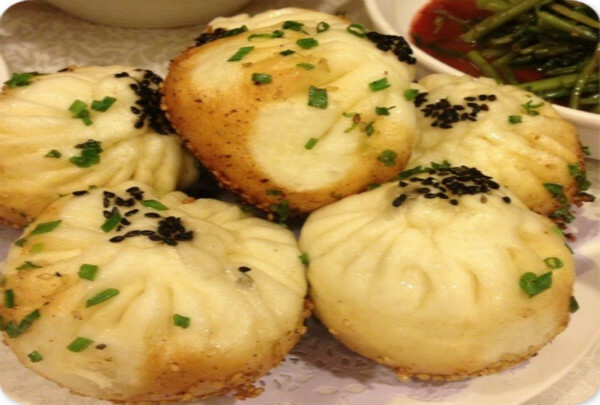 Dumplings and other dishes are served up at very affordable prices. 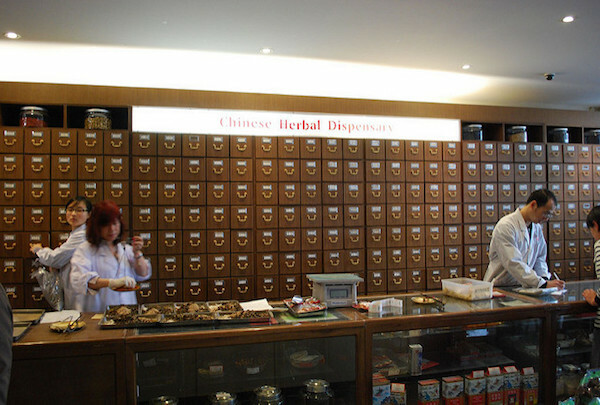 This shop sells ancient remedies first designed for 17th-century Qing Dynasty emperors. 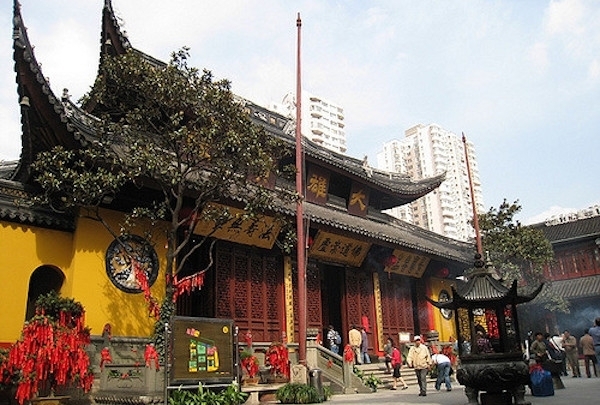 Tong Ren Tang was founded in 1669 as an institution that crafted medicinal remedies for the royal Qing Dynasty. Today, visitors can browse the shop's medicinal oddities and formulas. This hip establishment offers Moroccan food, cocktails, and hookah. A chilled ambiance permeates this hip slice of Morocco ambiance within Shanghai's city limits. Sit on the balcony as you enjoy a drink, or indulge in delicious Moroccan food and a hookah in the restaurant and hook lounge area. The Jade Buddha Temple houses a variety of statuary, including two jade Buddhas. See a variety of statues including two impressive Jade Buddhas when you visit this elegant temple. The largest Buddha statue is almost two meters tall and weighs three tons. In addition to a variety of specially cocktails and wine, visitors rave about the warm goat cheese salad. Le Bouchon is a French restaurant that draws both locals and tourists alike with its excellent French dishes and speciality cocktails. Also available are a variety of wines that can be bought by the glass and bottle. 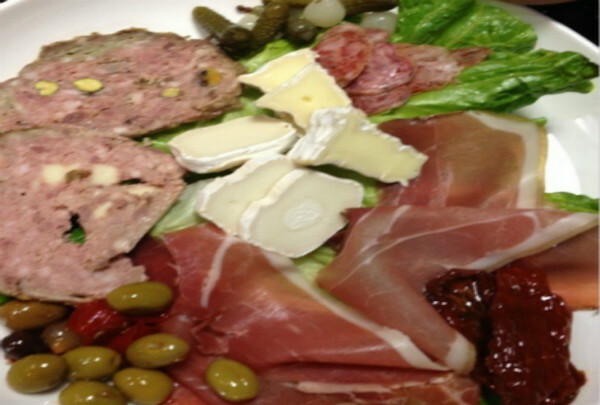 Sip on a glass of wine while sampling items from the restaurant's generous cheese and charcuterie boards. Visitors can sip well-crafted brews and savor pub food at this brewery. 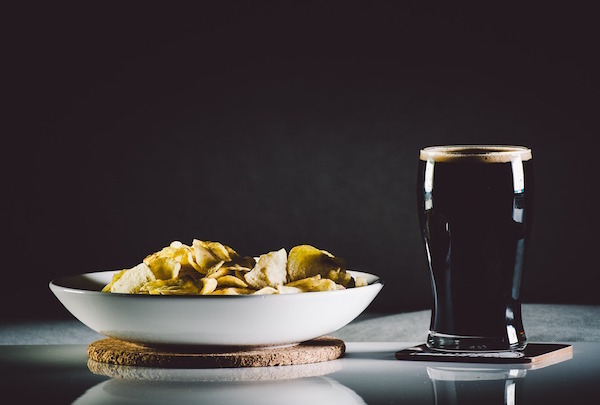 In addition to pool tables and a pub grub menu, Shanghai Brewery taps eight finely crafted beers that are brewed right on-site. 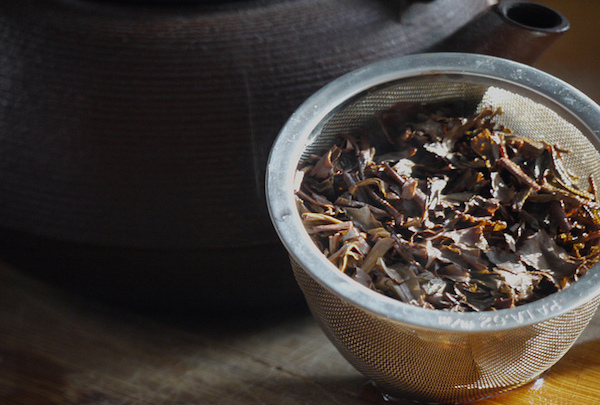 A must visit for tea lovers in Shanghai. If you are tea crazy or you are looking some unique souvenirs, drop by this three-floor business that sells nothing but tea. A beautiful park frequented by families and groups practicing Tai Chi. Join the locals of Hongqiao as they ease into their morning through the centuries-old practice of Tai Chi in the park. Young and glamorous crowds flock to this club on the Bund. Hip hop music and beat-boxing performances dominate the vibe upstairs and keep the crowds dancing at this happening Shanghai club. Spread across the entire floor of a massive shopping mall on the Bund, revelers are sure to be pleased with the amount of space they have to dance. Spend the day exploring this massive market in Shanghai. 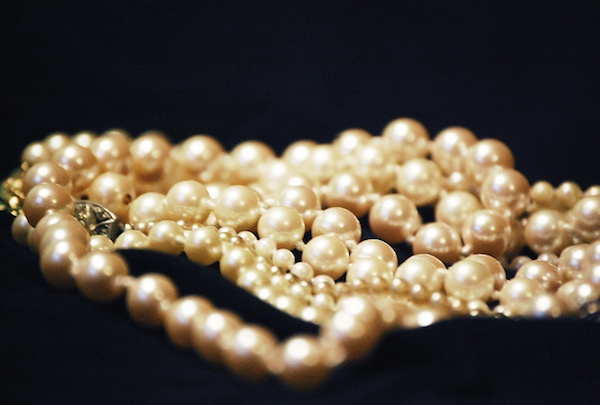 Hong Qiao International Pearl City is a sprawling marketplace that specializes in the selling of pearls. Here you will find stalls upon stalls of pearls that are all relatively high quality. Even if you don't feel like buying anything, wandering among the coils of shining pearls is still a fascinating way to spend a portion of the afternoon. Other items sold here include jade and antiques. 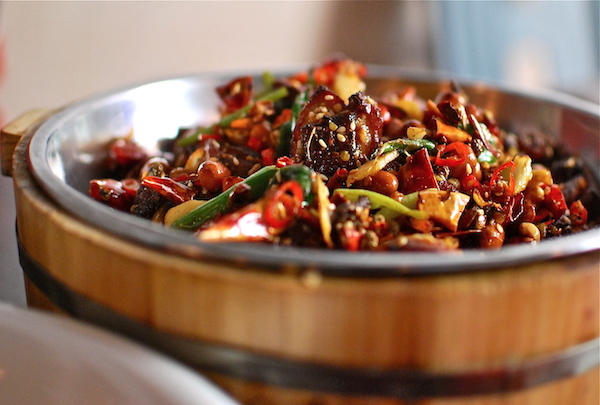 Specializing in Sichuan-style cuisine, Han She Restaurant also serves tasty dishes from different parts of the country. Enjoy a bright, colorful restaurant hall with comfortable sofa chairs, exquisite wall hangings, and delicious fare. Han She Restaurant is a great choice for young people, so stop by with a group of friends for a memorable meal. 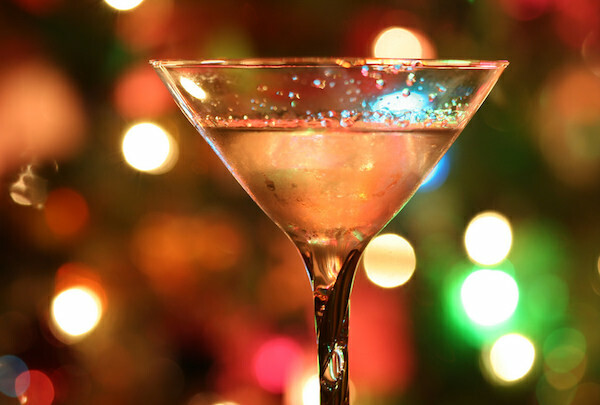 Unwind in the elegant lounge area while sipping on a scrumptious signature cocktail at Shanghai's popular Sky Club. Sky Club is an elite club and live music venue in downtown Shanghai. Psychedelic lights, hazy interiors and loud music give it a typical club-like ambiance. 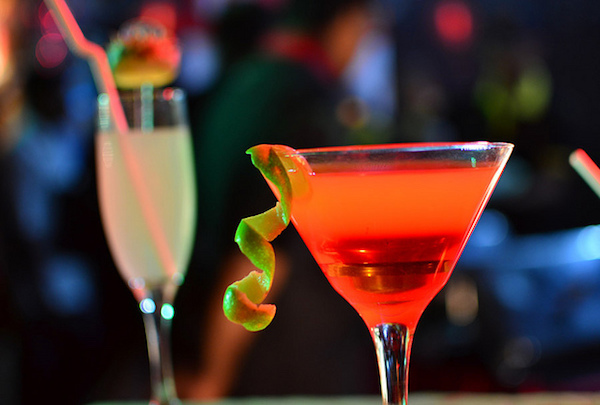 The venue is sprawled over a large area comprising well designed booths, VIP rooms and spaces for private parties. Sky Club hosts a plethora of concerts and live gigs. 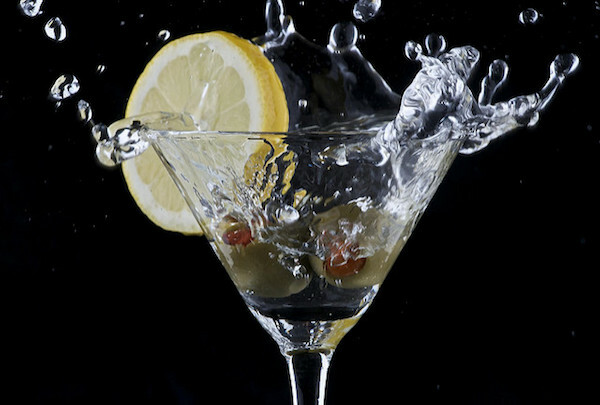 Dance to the beats of the DJ, or simply enjoy a cool cocktail in one of the private booths. Savor the signature Hongshao Rou or braised pork belly that has the nation's singing sensation, Faye Wong, revisiting this modest eatery. 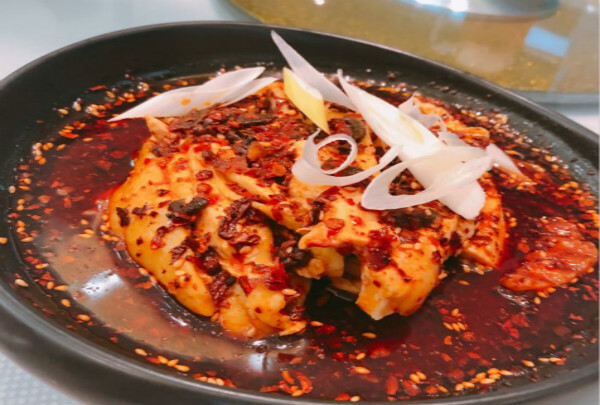 Lan Xin sets itself apart from the plethora of food trends that crop up on Jinxian Lu. Offering home-style dining, diners here can select a table in the modest dining rooms that is filled with local patrons, tourists and celebrities. 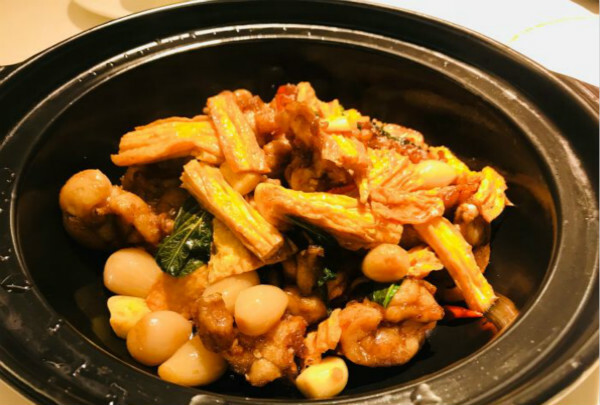 Honest flavors and hearty portions are plated up to epicureans looking to sample traditional Shanghainese cuisine. Among top favorites are the braised duck in a sweetened soy sauce, pork and radish soup, pan-fried river shrimp, a signature bamboo shoots soup, pomfret in spicy sauce and steamed clams. Hip hop music and beat-boxing performances dominate the vibe upstairs and keep the crowds dancing at this happening Shanghai club. Muse is a nightclub that is a bright spot on Shanghai's happening nightlife scene. This club on Yuyao Lu is spread over two floors and boasts a glamorous ambiance that entertains a variety of locals and visitors. Enjoy a drink downstairs to the eclectic sounds of house and trance music as a line-up of international DJs set the tempo of the night. The upper level is dedicated to hip hop, with the latest beats and hits being interrupted with astonishing beat-boxing performances. Embrace Miao heritage and make a selection from clothing and furnishings that are hand-embroidered on-site by women of this local tribe. Enrich your Shanghai shopping endeavour with a visit to Harvest Studio, a unique addition to the city's eclectic retail scene. The Miao tribe is historically noteworthy for its excellence in the art of embroidery. This establishment keeps tradition alive and provides a platform for the ancient practice to flourish, in turn empowering women of this group. Intricate work on clothes, bags, cushion covers, upholstery and furnishings are seen in their repertoire. Admire the collection while witnessing all the handcrafting action, and add something unique to your personal style. Indulge in a luxurious cocktail at this outdoor bar while the Pearl Tower forms the centerpiece of a beautiful view of the Shanghai skyline. Head up to the 58th floor of the prestigious Ritz-Carlton to this unrivaled rooftop bar which is the highest in the city. Flair overlooks the iconic Oriental Pearl Tower, punctuating the city vista with its unique spherical tower. Gaze at the skyline across the Huangpu River and the vistas of the Bund while indulging in specialty cocktails, sushi, appetizers and raw seafood selections. The chic design and sophisticated decor here are truly the epitome of luxury. Admire Chinese sculpture and contemporary exhibits with pit stops at art-inspired stores and cafes nestled in this creative enclave. Red Town has metamorphosed the 20th-century steel factory that formerly occupied this location. The Shanghai Sculpture Space breathes new life into this versatile establishment with an evolving collection of modern Chinese sculpture. The Minsheng Art Museum is one of the largest spaces and features contemporary art exhibitions by emerging and established artists. Their live music venue has played host to local and international performers with its state-of-the-art sound system and unparalleled acoustics. Amidst the artistic excursion, make a stopover at the stylish cafe that doubles up as a gathering spot for creative minds. Also on floor are a fitness club, bridal couture boutique and vintage store. 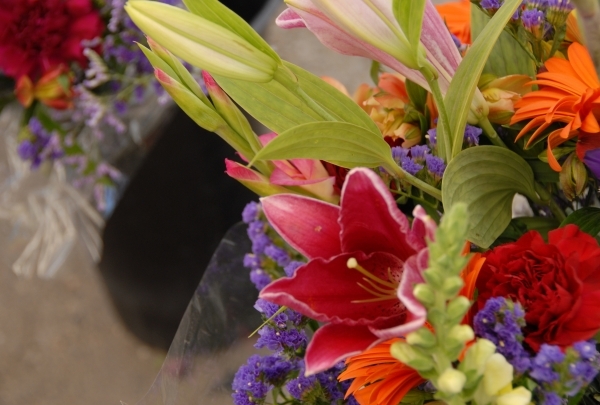 The Lei Studio is a great place for some art therapy, while a stroll at the floral market is a botanist's delight. The trapezoidal chasm atop 101 stories of splendid architecture punctuates Shanghai's signature skyline giving way to breathtaking panorama. 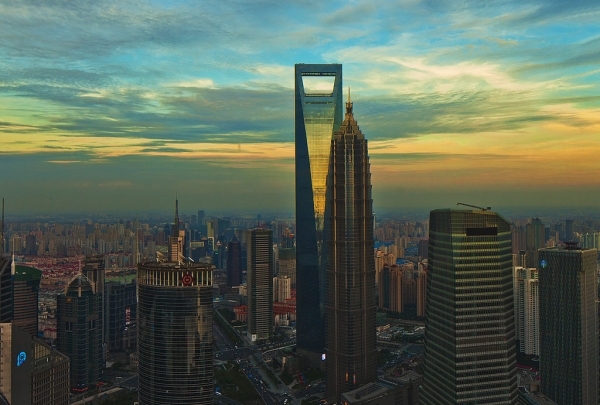 The Shanghai World Financial Center highlights the Pudong district's skyline with 21st-century minimalism and sharp-edged design. The American firm, Kohn Pedersen Fox, are the architectural visionaries behind the skyscraper which took a decade to complete. It towers at 492 meters (1,614 feet) above ground level and its observatory was the tallest of its kind at that time. Scale the heights to the top of 101 stories for panoramic views of downtown. With the trapezoidal rupture at its peak, the structure has an uncanny resemblance to a bottle opener, which is one of the quirky souvenirs available at the gift shop. 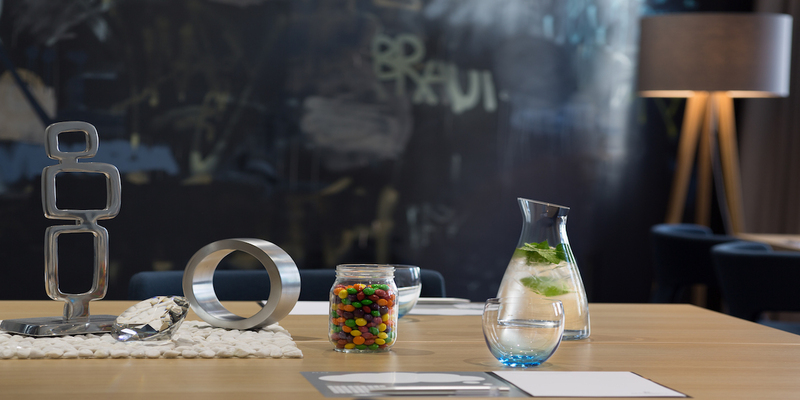 The multifunctional space encompasses offices, boutiques and the luxurious Park Hyatt hotel. Savor traditional specialties with legendary origins like Eight-Treasure Duck or sea cucumber In shrimp sauce at this 1875 Shanghai classic. Shanghai Lao Fandian is nestled in the famous Yuyuan garden that prides itself on being the place of origin of Shanghainese cuisine. Steeped in history, get a whiff of the past as a walk through the building showcases photographic evidence of the trajectory of the establishment from its inception in 1875 to the present day. Its former name, Ronghsun, was changed to meet its timeless-classic status among locals, tourists and the likes of Presidents, First Ladies and celebrities. 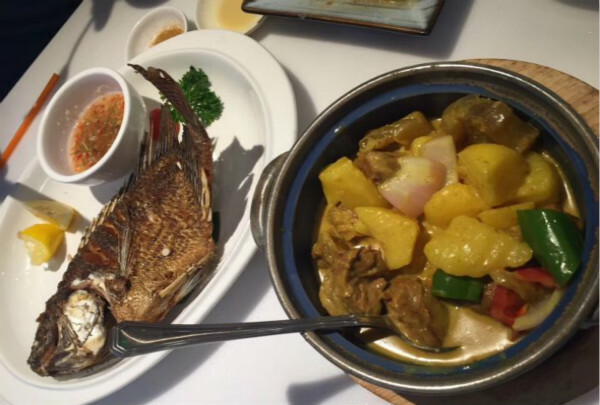 Regional cooking is illustrated in their signature dishes like fried shrimp, fish wings with crab meat, sweet and sour boneless yellow fish, braised chicken, bamboo and ham that promise traditional flavors and an intriguing back-story. 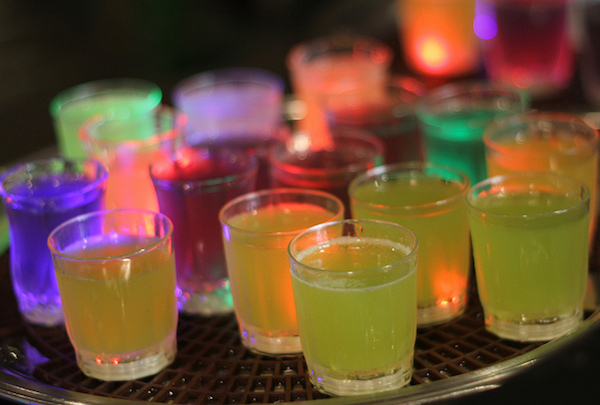 Stop by this very famous sports bars while in Shanghai. If you are in Shanghai and happen to want to watch a sports game, the Camel Bar is your best bet. One of the most famous sports bars in Shanghai, this classic establishment sells bar bites and cocktails at reasonable prices. 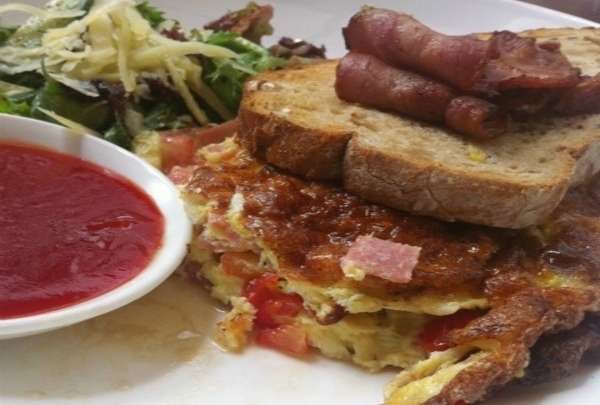 Enjoy western cuisine at this famous restaurant on the Bund. Diners at this fine-dining establishment can savor delicious meals cooked with a western flair that feature fresh ingredients and artistic plating. 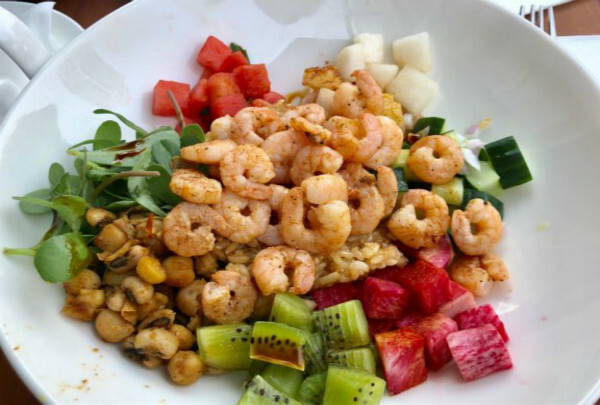 While enjoying these culinary delights, be sure to look out the window, as the restaurant sits right on the river and boasts incredible views of this large waterway. One of the four major museums located in Shanghai. 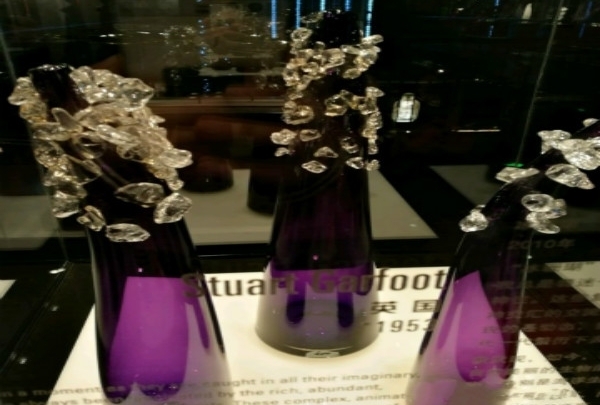 History buffs and culture lovers will be fascinated by the artifacts housed in the Shanghai Museum. The exhibits are filled with stunning statues and pots made of bronze, porcelains, and jade. 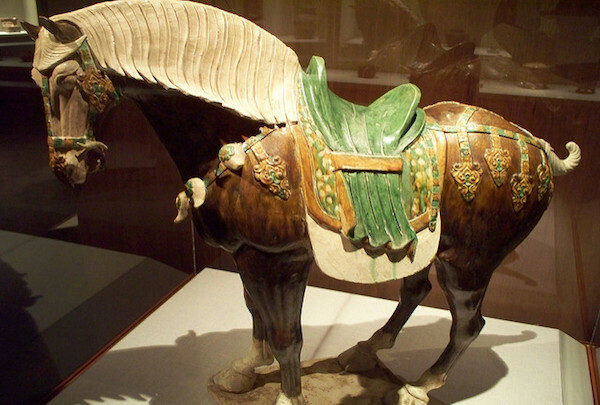 The museum offers a comprehensive look at the fascinating pieces left behind by the many dynasties that rose and fell during China's long history. Browse through the many stalls lined along Qi Pu Road Market. 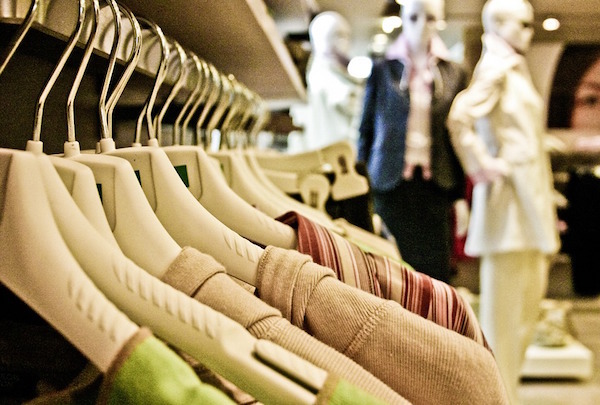 You are sure to find something you love, be it a new outfit, shoes, or the perfect accessory. Savor the tastes of the Outback. Feast on Australian delicacies like kangaroo, crocodile and ostrich. The restaurant also serves a variety of other dishes, including vegetarian options. Visit this beautiful glass art exhibition hall. Wander through the halls of this unique museum and take in the beauty of the glass products it houses. Here you can view a variety of glassworks. 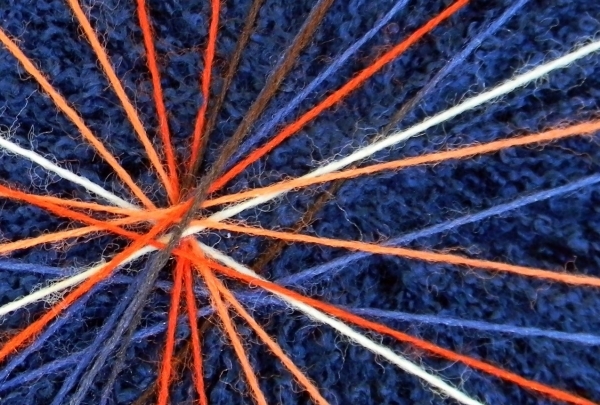 Visitors are also invited to try their hand at making their own glass objects. 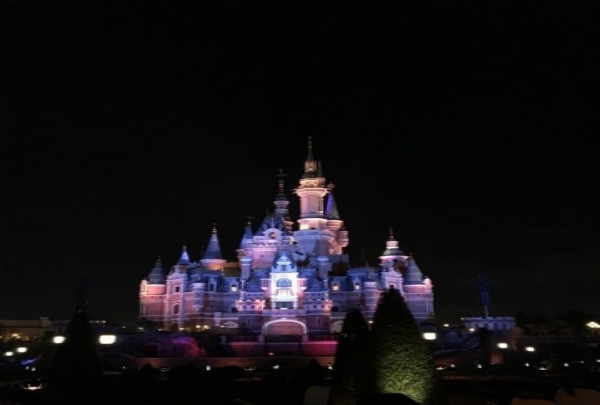 Step into a fairytale at Shanghai Disney. Here you and your family will be able to meet your favorite Disney characters, ride on many magical rides, and feel as if you are living in your favorite Disney movies. 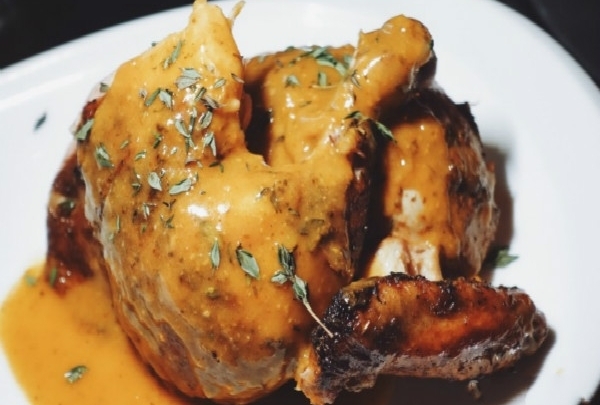 Enjoy a menu composed of Western dishes. This spot is perhaps best known for its brunch menu, which is loaded with dishes like Eggs Benedict and pancakes. Spend a night at Shanghai's most fashionable bar. 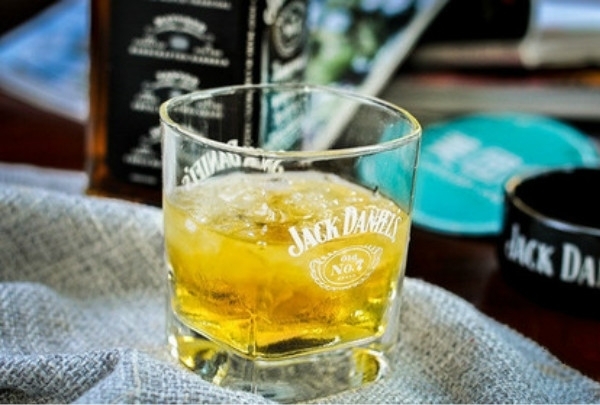 Mingle with Shanghai's most fashionable at the city's hottest club. The environment is great and the taste is authentic. It's a good place to eat Thai food. 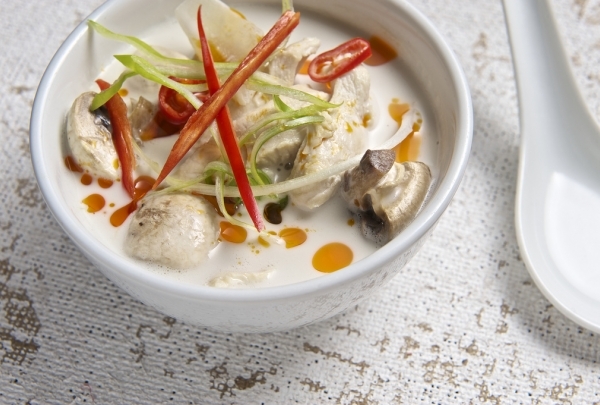 Come to Coconut Paradise to sample delicious curries and spicy noodle dishes. You are sure to go home satisfied. The grand French villa housing Sasha is made up of bar, restaurant and patio. Sasha's cocktails have been winning some prestigious accolades in Shanghai. Their renowned outdoor patio is great for a bottomless mimosa Sunday brunch and serves a sumptuous variety of continental European dishes. 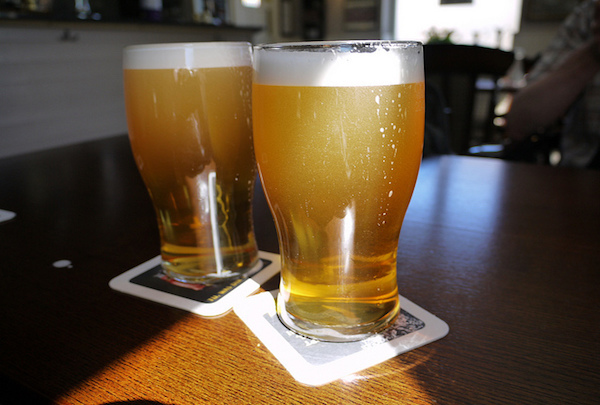 Stop by for a pint during the big game. Big Bamboo is a very famous sports bar in Shanghai. Whether you stop by this spot to meet up with friends or watch your favorite sporting event, you are sure to have a great time. Shanghai Min is the most famous restaurant in Shanghai. 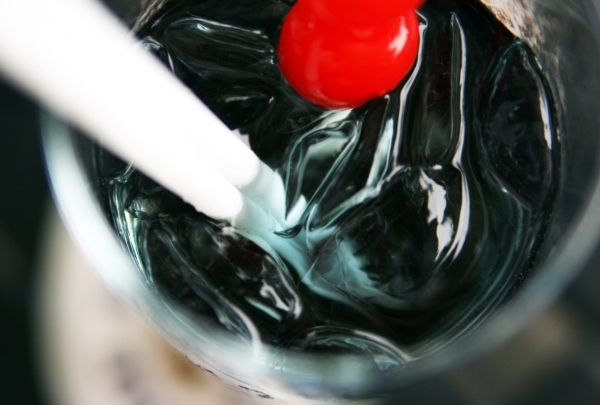 Stop by and enjoy a classic taste of Shanghai. 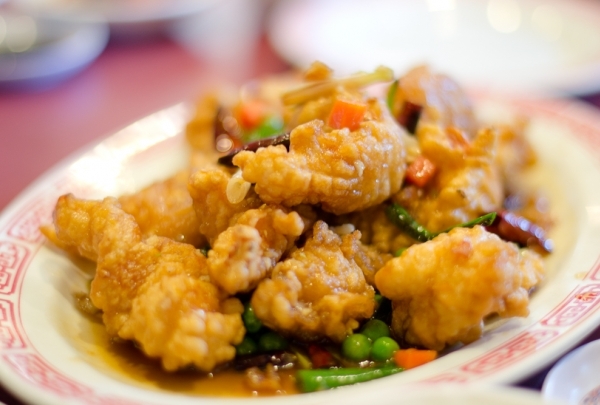 Shanghai Min is a delicious representative of Shanghai cuisine. You'll find authentic dishes bursting with flavor, which set the perfect backdrop for gatherings with friends and family. 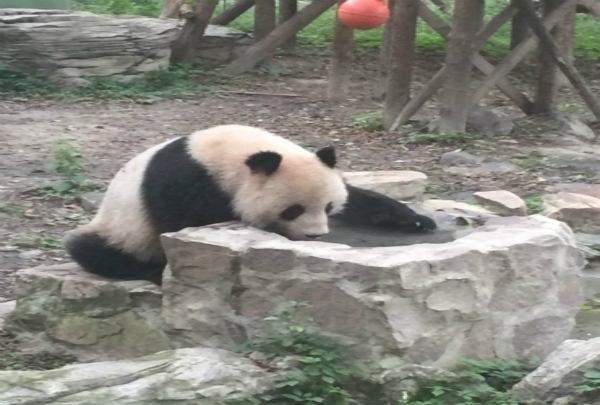 The Shanghai Zoo boasts more than 400 kinds of animals, as well as China's national treasures: pandas. The Shanghai Zoo, formerly known as the Western Suburbs Park, was founded in 1954 as one of the top ten zoos in Shanghai and China itself. It is the second largest city zoo in China. Happy wandering! Din Tai Fung has some of best Shanghainese steam dumplings and many kinds of Dim sum. About 5 minutes' walk from the hotel, Din Tai Fung offers an ideal environment for everything from family dinners to friends parties. The restaurant is famous for its many kinds of Dim Sum, but the most famous by far are their Shanghainese Steam Dumplings, which are not to be missed. This is the first Ocean World in Shanghai, with a stunning variety of aquatic organisms. 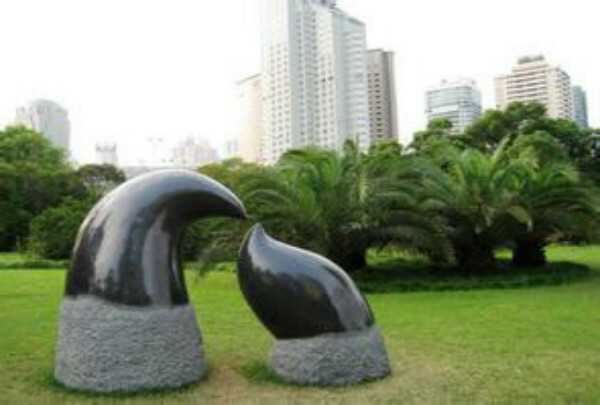 Chang Feng Ocean World is located only 2 kilometers from the hotel in the Chang Feng Park. 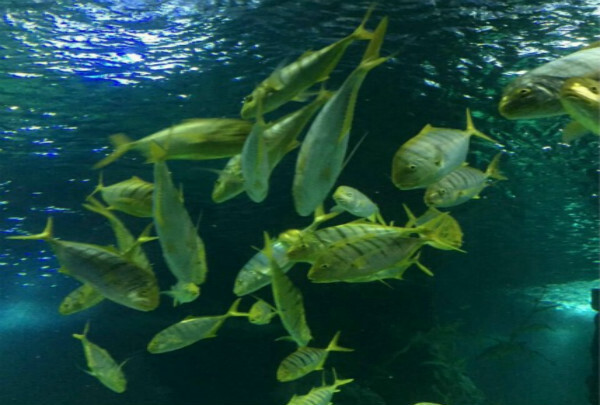 One of hte most popular places to take the children, the facility accommodates nearly 15000 tailed fishes and more than 300 aquatic organisms. 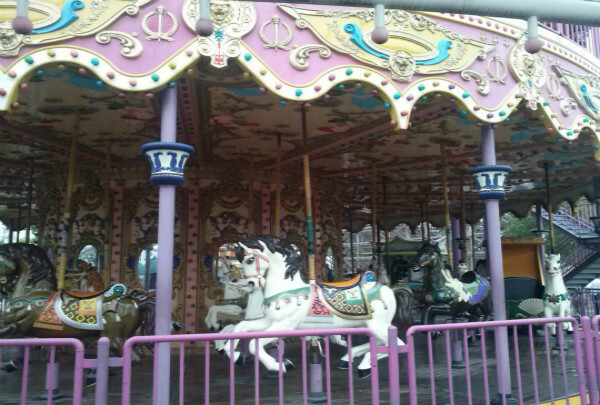 There are have more than 100 kinds of large-scale rides, suitable for people of all ages. Open from 9 in the morning to 5 in the evening, this expansive park has everything for a fun day out. The sprawling park is divided into seven broad zones, each with a unique theme. With thrill rides and fun activities for every age group, this park promises a fun time for the whole family. 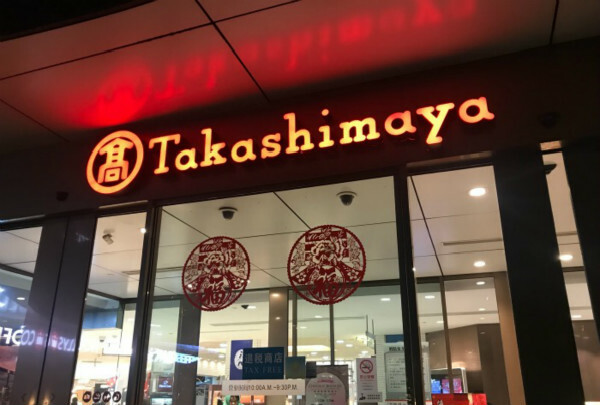 This is a famous Japanese departmental store of the city that's known for their selection of Japanese merchandise, service, and environment. Lost Heaven is located in the bund area of Shanghai. The restaurant offers a beautiful view and delectable Yunnan food. 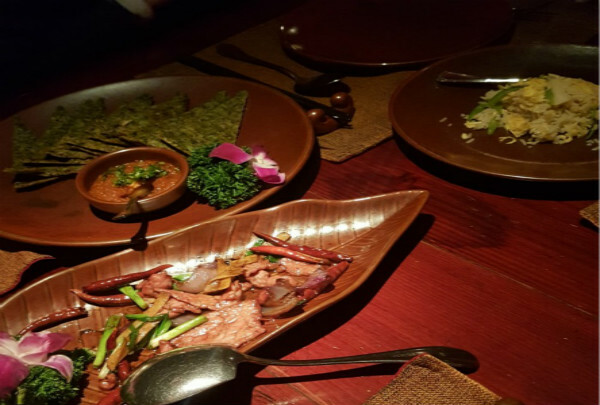 Lost Heaven is one of the most authentic Yunnan restaurants in Shanghai. Lost Heaven is known for their environment, service, and dishes. 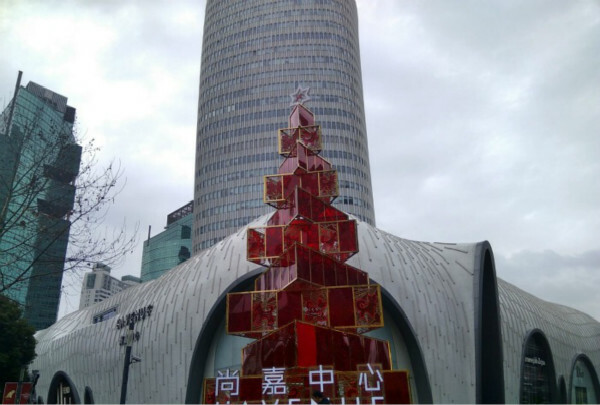 L'Avenue is one of the most famous shopping malls in Shanghai. In this mall, you can find a variety of luxury brands. L'Avenue offers one of the best shopping experience in Shanghai. The mall is known for its comfortable shopping environment, good service, and selection of high-end brands. There are many famous restaurants in the mall too. 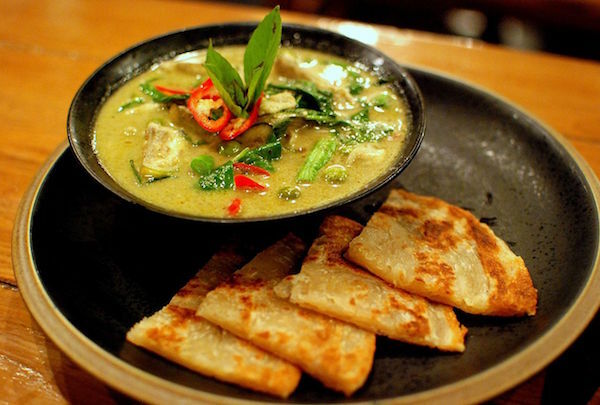 Wagas is a casual restaurant chain that provides healthy and fashionable food. Wagas recommends healthy and delicious sandwiches, salads, pasta, home-made muffins, delicious cakes, and high quality gourmet coffee from Arabica. It's a great meeting spot and also a perfect place for a laid-back meal by yourself. Faigo Hotpot is the most popular Hong Kong-style hotpot restaurant in Shanghai. 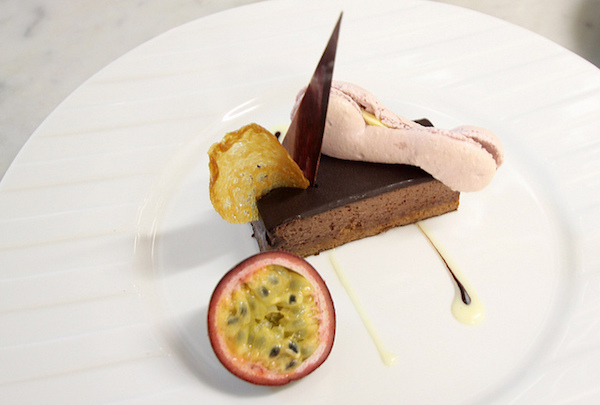 Variety of dishes created using fresh ingredients are at your disposal here. The dishes are reasonable priced and the service too is amicable. 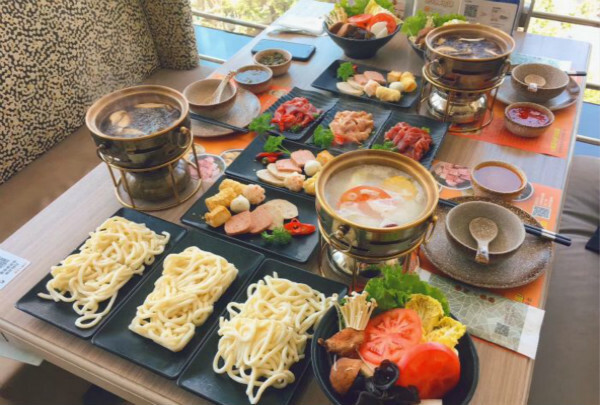 The By Faigo Hotpot Restaurant is perfect for outings with friends and for date nights. 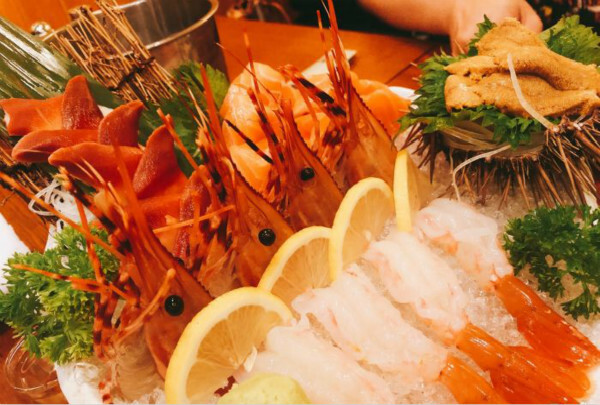 Ajikura Japanese Restaurant is known for fresh seafood and delicious hand-made sushi. 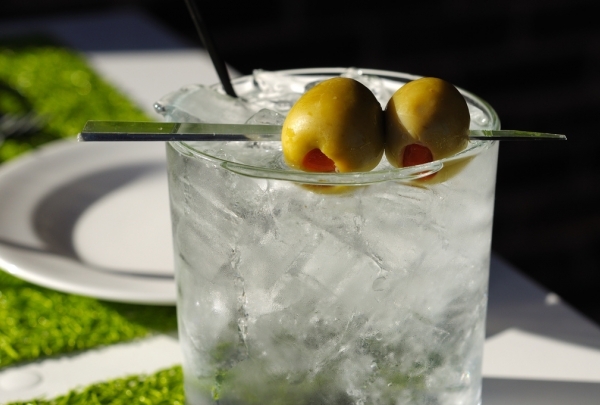 It's a great spot for friends to meet and also makes for an ideal date night restaurant. South Beauty has a traditional Chinese decor and their service is amicable. They have a rich variety of dishes all oozing unique flavors. The place is suitable for all kinds of patrons. Their main Huai’s dishes as well as other variety of dishes are delicious and agree with the city's local's taste preference. It's a great spot for a dinner with your family and friends. Element Fresh Restaurant is a sought-after gourmet restaurant. Element Fresh Restaurant is a American style restaurant that is perfect for a meal with your family. 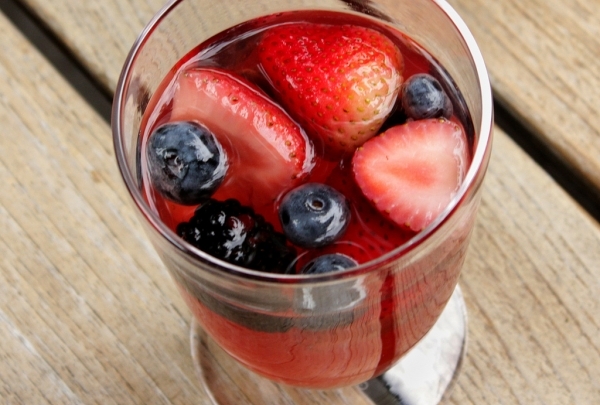 It is most popular for delicious salads, sandwiches, juices and fruit shakes. This is a very popular Hong Kongese restaurant in Shanghai, about 20 minutes' walk from the hotel. There are not only know for serving all kinds of dishes from Hong Kong, but also many local dishes.They are in business for more than 20 hours per day providing breakfast, lunch, dinner and night supper. Located in the ancient town of Nanxiang, the Guyi Garden is about 16 km from the hotel. GuYi Graden already has more than 500 years history. 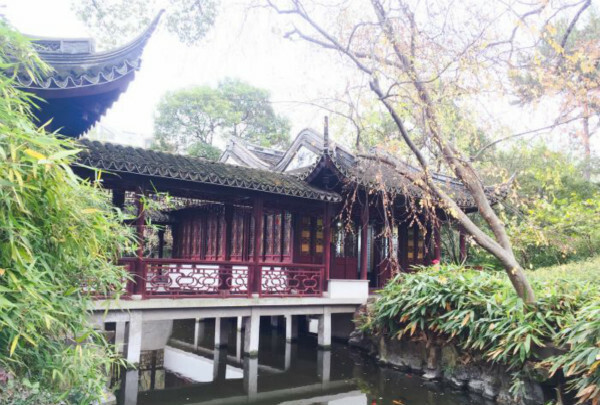 It is one of the most beautiful gardens in Shanghai with six scenic spots boasting different themes. It's representative of Chinese Landscape Architecture. This is the only ferris wheel in Shanghai downtown area offering beautiful views of both the banks of the Huangpu River. 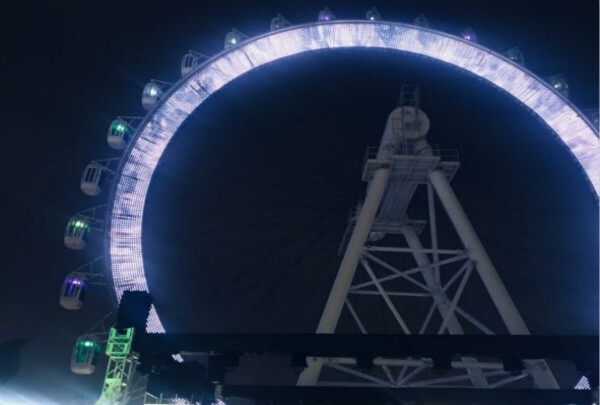 This ferris wheel is very special. Located on the top of a shopping mall, it allows to soak in beautiful city scenes while enjoying the featured catering services onboard. 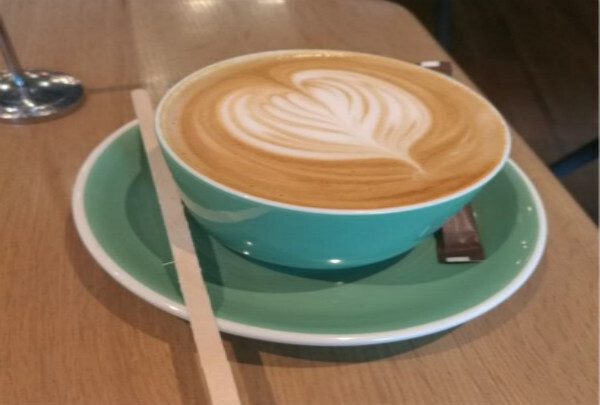 A must visit for those who are fond of freshly brewed coffee. 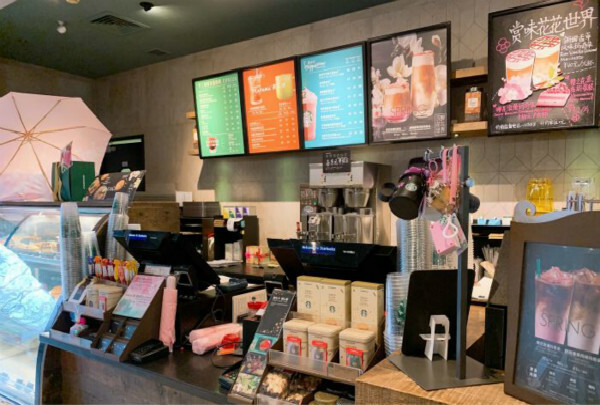 Situated nearby the hotel, Starbucks offer a wide range of gourmet coffee, delicious pastries and many other delectable small bites and snacks that complement their coffee. Whether for catching up with an old friend or for going on a date, Starbucks Coffee is the place for you. The Place shopping mall is one of the best shopping malls in the city. The Place Shopping Mall is situated just a stone's throw away from the hotel. This shopping mall is home to numerous popular clothing brands and restaurants. This is the place to be if you want to go on a shopping spree and explore the best of everything that Shanghai has to offer. 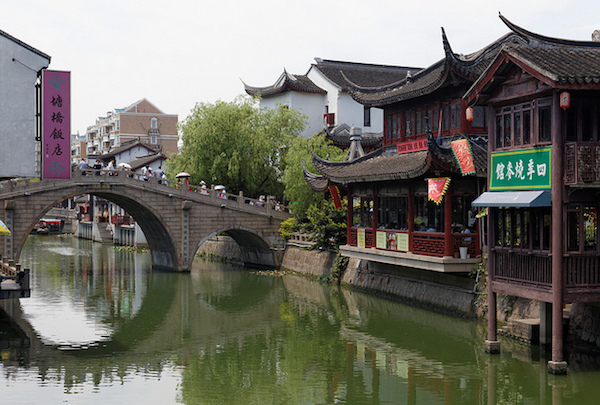 Zhujiajiao Town is located in the west of Shanghai and is one of the four towns in Shanghai. 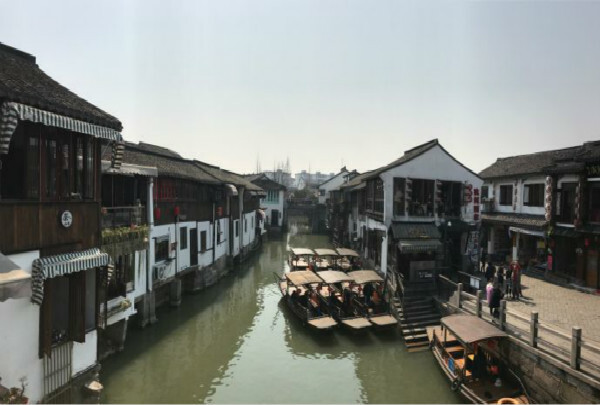 Zhujiajiao Town is a famous water town in China. It has more than 1000 years of history. There are many distinctive buildings in here, known as the back garden of Shanghai.